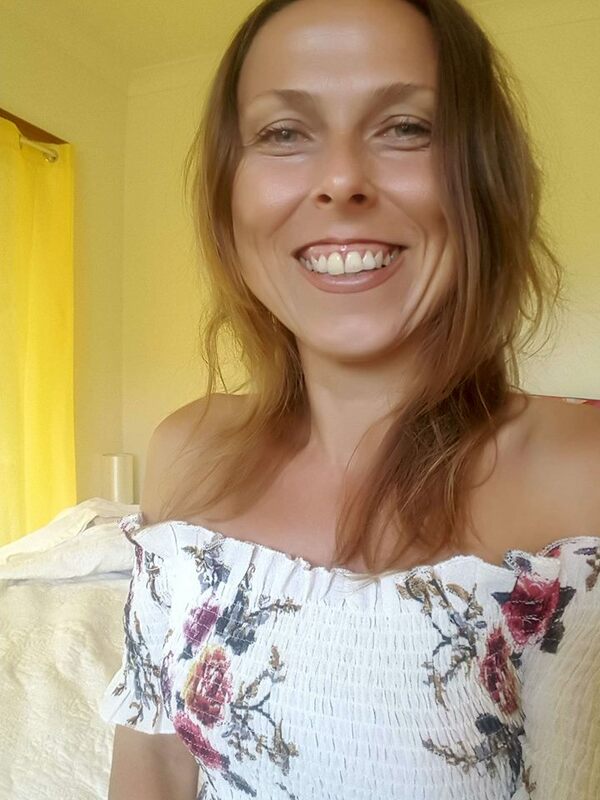 Izabella supports you to heal anxiety, depression, stress and other repercussions of trauma such as disconnection & isolation so that you have a more fulfilling, soulful relationship with yourself and your intimate others. She empathically attunes to you and listens for what's really going on. She also utilises select somatic psychotherapy processes to tap into the stored unconscious material in your body. By working with the source of the matter Izabella collaborates with you to complete where trauma has been stuck and support you to move forward more healed and integrated. She also draws on her Naturopathic qualifications and Biochemistry degree to soothe and balance your nervous system with herbal / nutritional medicine as well as neurochemical balancing.